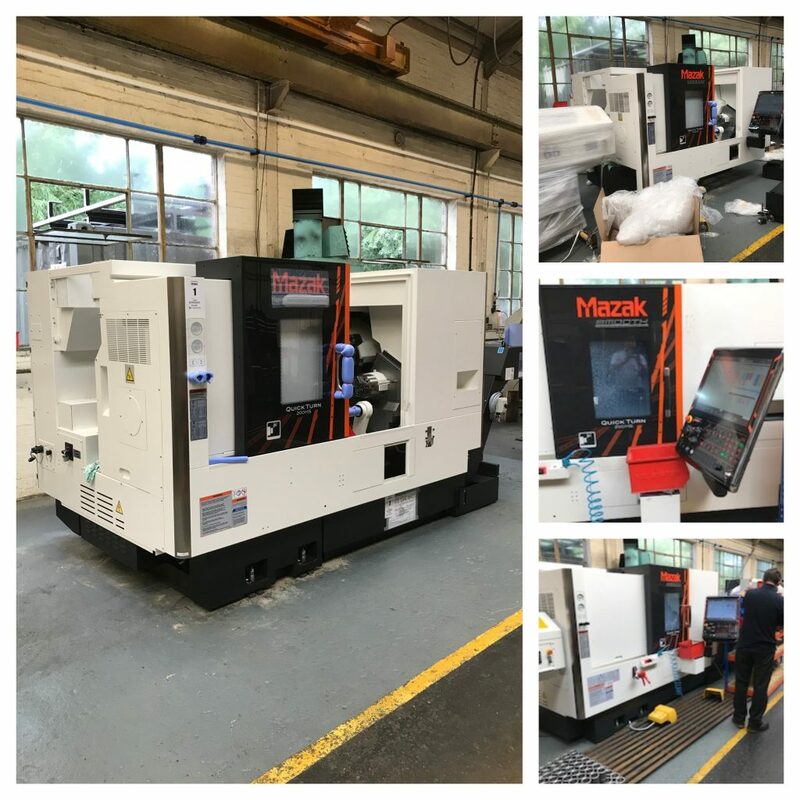 The new Mazak Machine has arrived at Central Engineering Services in Worcester. 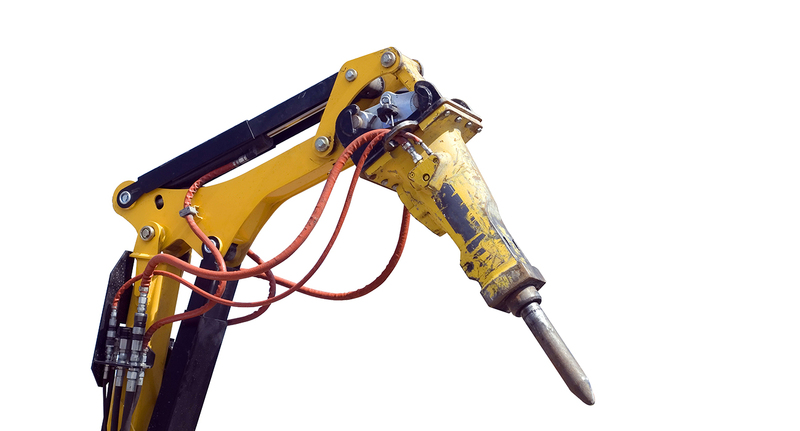 The new machine is a twin spindle quick turn 200MS and can create in no time at all. 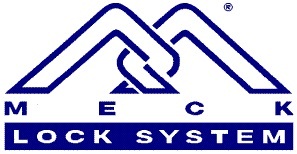 Take a look at our engineering capacity by clicking here.